Preeminent Shakespeare scholar James Shapiro shows how the tumultuous events in 1606 influenced three of Shakespeare’s greatest tragedies written that year—King Lear, Macbeth, and Antony and Cleopatra. The Year of Lear is irresistible — a banquet of wisdom about the small and dramatic world that a 42-year-old playwright is living in, on the one hand, and a convincing and inspiring argument about how the mind of that playwright must have worked in order to meld his life with his productions. Shapiro has a marvelous ability to use his formidable scholarship, not to pluck out the heart of Shakespeare’s mysteries, but to put the beating heart of the contemporary back into them. His great gift is to make the plays seem at once more comprehensible and more staggering. Deftly illuminating the plays’ more opaque passages, Shapiro captures a Shakespeare moved by—and moving—history. 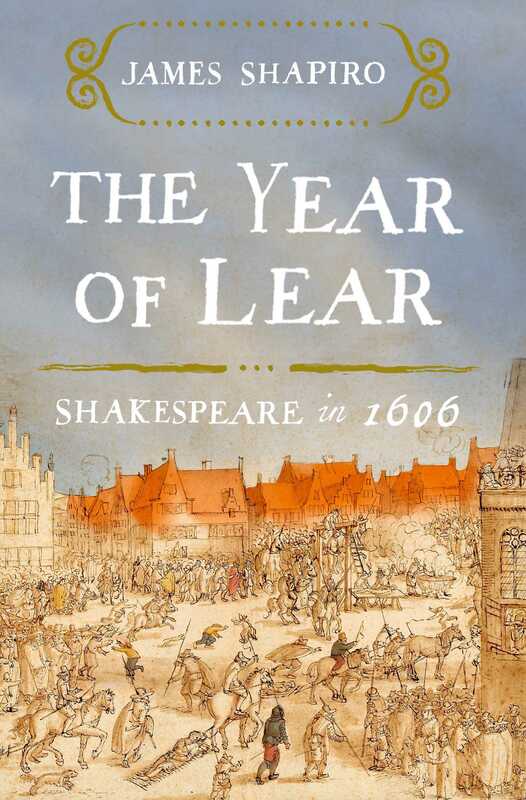 What did you think of The Year of Lear?